Every parent wants their child to be happy and healthy, but the journey to wellness doesn’t start once they’re born – it begins when they are still in the womb.  Here at Sunshine Coast Dietetics, we are passionate about helping women determine the ideal nutrition plan for their needs, whether that be before or after pregnancy. 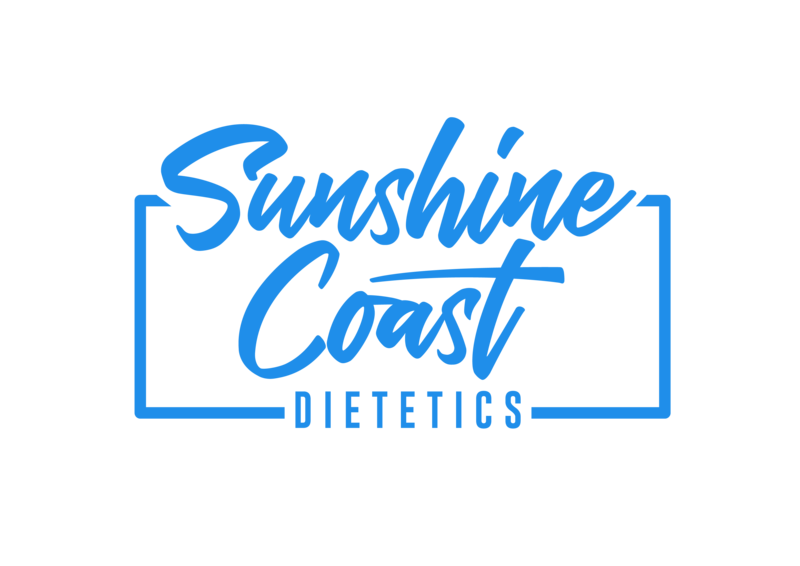 Our team is made up of some of the best pregnancy nutritionists on the Sunshine Coast, meaning you will be receiving state of the art care and support when you choose our services. Get in touch with our team of dietitians today by calling us on 07 5479 4363. Fertility can be affected by medical and physical factors and now there is good evidence that diet also has a significant role to play in fertility. In 2007, Research by Harvard Medical School, (Nurse’s health study) reported in The Journal of Obstetrics and Gynaecology, that women who adopted five diet and lifestyle measures were able to improve their fertility by 69% compared with women who adopted none. Research also shows that the quality of your diet during pregnancy can affect the growing baby’s future health, long after they leave the womb. Furthermore, approximately 74% of women are gaining more weight than is recommended during pregnancy which can cause long-term health implications for mum and bub. Examples of diet and lifestyle changes which have been shown to assist with fertility includes but is not limited to achieving and maintaining a healthy weight, consuming a low GI (glycaemic index) diet, ensuring your diet meets you iron and calcium requirements and consuming a higher ratio of good fats (polyunsaturated and monounsaturated). All of these have been shown to assist in improving fertility. With this reliable and extensive research in mind, we help you determine both before and after pregnancy nutrition plans that work for your body, lifestyle and needs. Our team of pre-conception dieticians and pregnancy nutritionists know exactly what your requirements are and what you need to improve your fertility and increase your chances of a successful pregnancy. Not only that, but once your baby is born, we can assist you in understanding your changing nutrition needs so that you feel comfortable and confident in your ability to live a healthy life. Whether you’re looking to get pregnant, are already carrying a child or have recently given birth, our team of experienced pregnancy and pre-conception dietitians can help you pave the way to health and happiness. Get in touch with us today on 07 5479 4363 to book your appointment with one of our amazing dietitians!